The instructors at South County Pilates work with clients to set and achieve goals, constantly assessing their progress. For some clients, this can be preparing for an event, perhaps a wedding, or a marathon. For others, progress means getting back into shape post-pregnancy or surgery, or something as simple as living pain-free. The instructors here at SCP are focused on meeting the clients’ needs while keeping workouts diverse and fun at the same time. 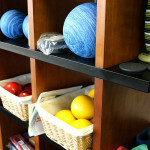 South County Pilates has been serving the Orange County area since 2003. 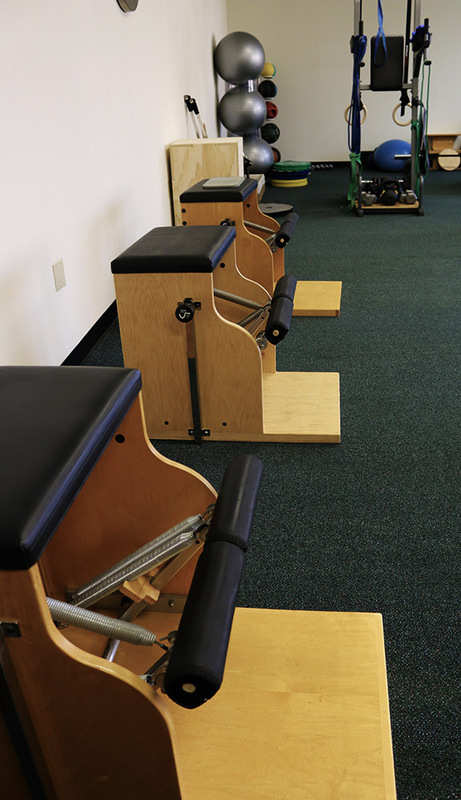 We are a fully equipped studio with all Pilates apparatuses, such as reformers, trap tables, half traps, ladder barrels, step barrels, as well as a variety of stability tools and fitness bikes. Our clients include people of all walks of life. We work with Olympians, former Olympians, professional athletes, pre and post rehabilitation clients, and everyone that is looking for a full body workout focusing on the core – men, women, and children. The instructors at South County Pilates work with clients to set and achieve goals, constantly assessing their progress. For some clients, this can be preparing for an event, perhaps a wedding, or a marathon. For others, progress means getting back into shape post-pregnancy or surgery, or something as simple living pain-free. 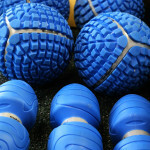 South County Pilates is equipped with some of the finest equipment Balance Body offers. This includes Reformers, Half-traps (aka Reformers with Towers), a Cadillac (aka a Trap Table), Combo Chairs, Ladder Barrel, Step Barrels (aka Spine Correctors), Arc Barrels, and a Ped-a-Pul. 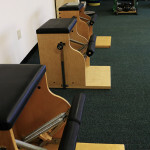 Along with this, we have many Reformer accessories: Moon Boxes, Padded Foot Plates (aka Jump Boards), Sitting Boxes, and Standing Platforms. Stability Balls, Stability Discs, Balance Boards (aka Wobble Boards), 4 Bikes, 1 Treadmill, Rogue Boxes, Rogue Competition Weights, Rogue Jump Boxes (aka Plyo or Games Boxes), Assortment of Rogue Kettle Bells, weights, dumbbells, and Rogue Gymnastic Rings. 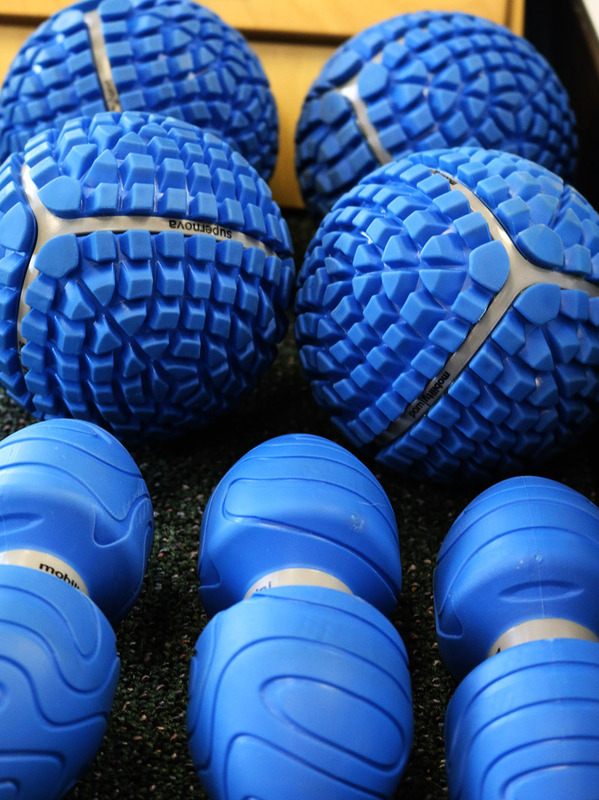 To support the many other types of equipment, we also have an extensive assortment of mobility and fascia release tools including rollers, balls, tape, bands, and other accessories. SC Pilates has state-of-the-art reformer machines which allow for isolation and strengthening of smaller supporting muscle groups. The reformer machines, commonly referred as apparatus, are designed to provide a continuous resistance against mechanical work, which ensured a constant engagement of muscles groups. The reformers use a system of springs, pulleys, bars & straps to perform over 500 exercises that will challenge you strength and flexibility to a whole new level! To an outsider, mat exercises look relatively harmless. But soon you will fear Wally’s instructions to “lay down on your back”. Most exercises are performed in a prone or supine orientation and can be intensified by weights and other tools. 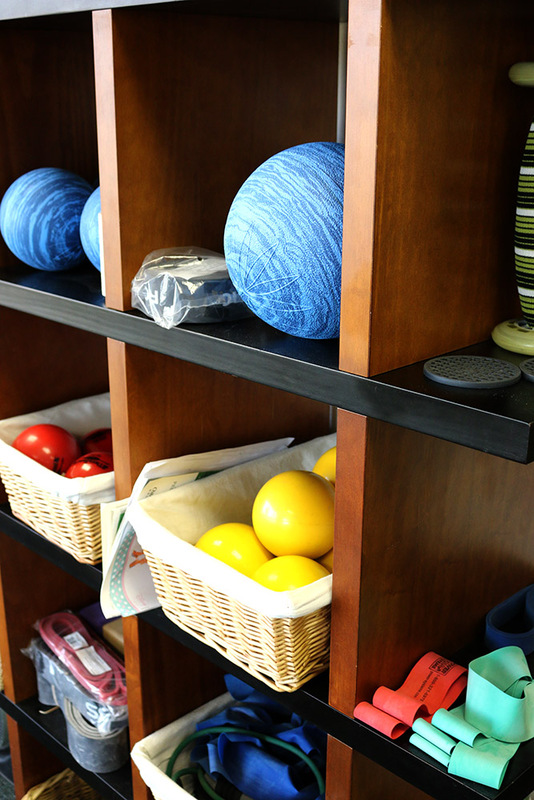 SC Pilates has an extensive floor equipment inventory that allows you to fully take advantage of the benefits from Pilates. 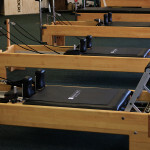 From tension bands, to jump boxes, to hang cages, we have the tools to create a Pilates workout that fits your needs! The Cadillac, AKA a Trap Table, has all the bells and whistles you could possibly want. There are so many elements to the machine: leg springs, arm springs, fuzzy loops to hang from, a push-through bar to stretch with, and even a trapeze. 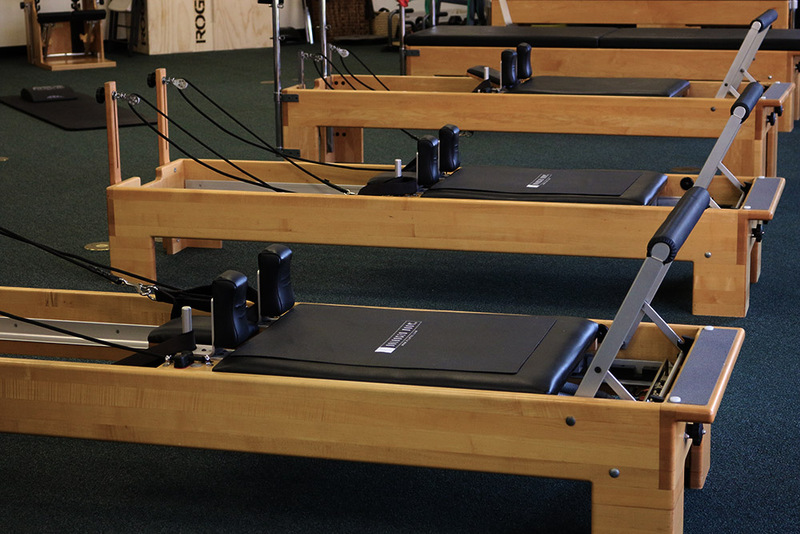 The Pilates Cadillac is an extremely vestal piece of Pilates Equipment and like all other pieces of Pilates equipment can be used to progress and regress movement in order to address the functional needs of the of the advanced as well as the beginner Pilates enthusiast. © 2014 South County Pilates. All Rights Reserved.